Nikon D5700 is an upcoming mid-range DX DSLR camera to be announced in 2019. 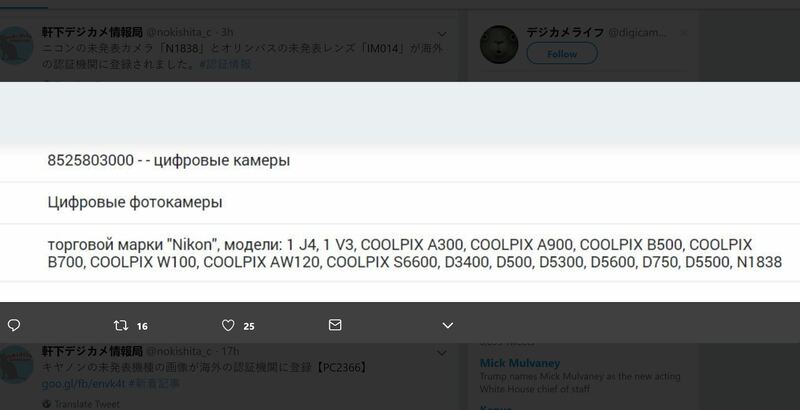 It will replace current Nikon D5600 with a lot of great new features. Stay tuned for more info. 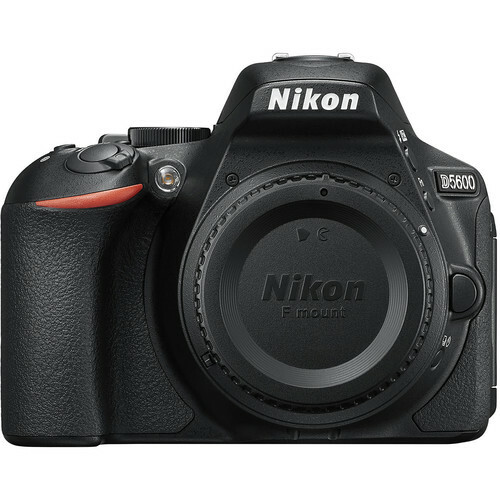 Get instantly notified by e-mail when Nikon D5700 is Available for Pre-order !